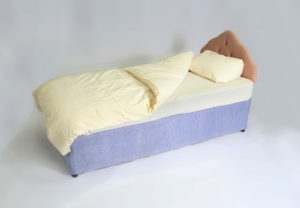 Discover our range of bedroom furniture which including beds and storage offering durability and quality construction you can create your perfect bedroom. We’ve got everything you need to make your living room look stylish and modern. 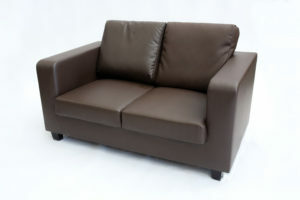 Our range features a hard wood coffee table complemented by a collection of both fabric and leather look sofas. 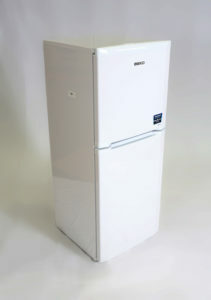 Explore our wide range of home appliances, including a fridge, oven, microwave, and many more. All of our products are of the highest quality and not only look good but perform brilliantly. 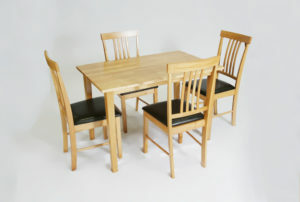 Discover our range of dining furniture which is both stylish yet functional. Our porcelain dinner set combines practicality and durability and is perfect for every dining occasion. 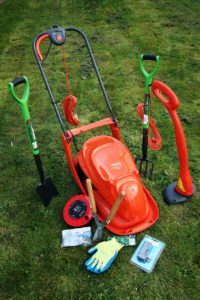 Our garden pack provides you with everything you need to help keep your garden looking its best.